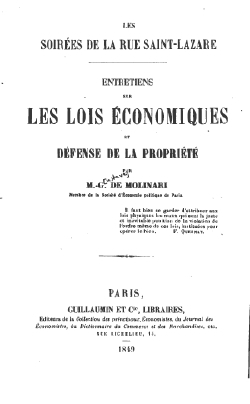 Molinari's death in 1912 severely weakened the classical liberal movement in France. Only a few members of the "old school" remained to teach and write - the economist Yves Guyot, and the anti-war campaigner Frédéric Passy survived into the 1920s. 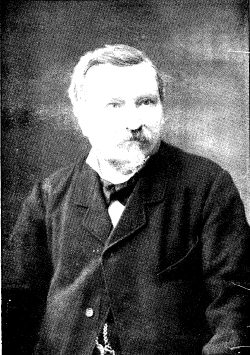 The academic posts and editorships of the major journals were held by "new liberals" or by socialists who spurned the laissez-faire liberalism of the 19th century.